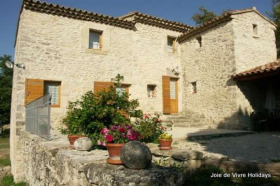 Sleeps 17 in 7 bedrooms. 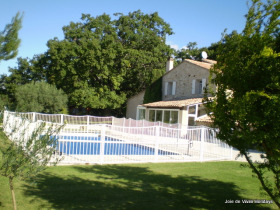 A stunning holiday house, great for a large group or family. 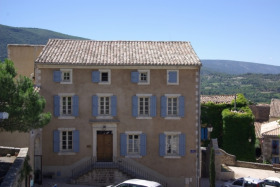 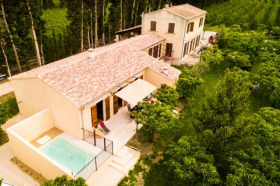 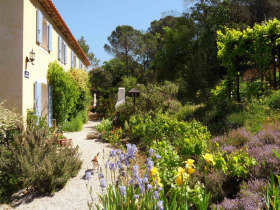 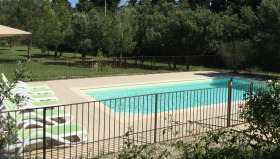 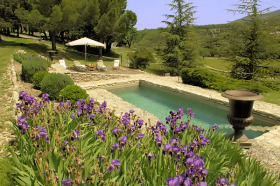 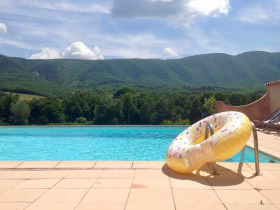 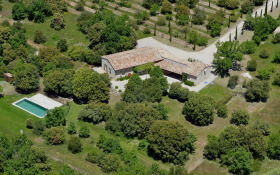 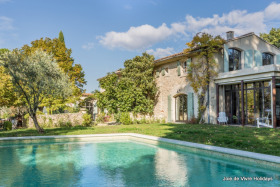 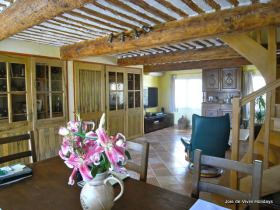 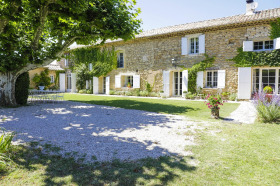 A/C, private heated pool and a prime Luberon location.